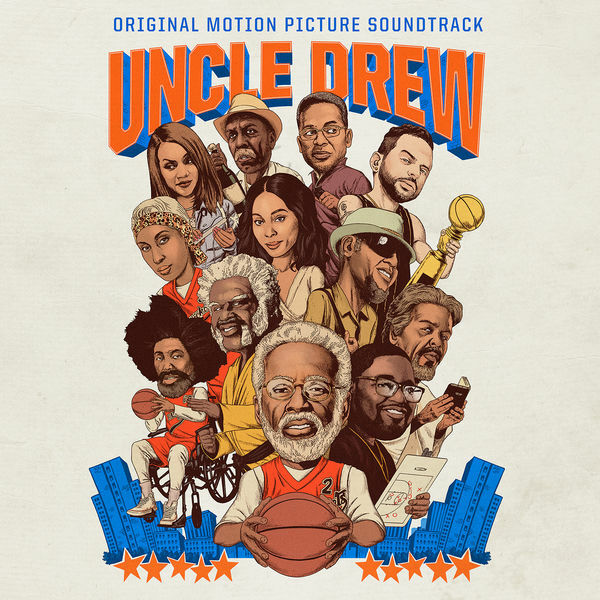 With less han two weeks remaining before the Uncle Drew comedy movie arrives, RCA Records delivers the film's official soundtrack. The 16-song effort features musical contributions from artists such as 2 Chainz, Remy Ma, Gucci Mane, French Montana, Wiz Khalifa, A$AP Ferg, A$AP Rocky, YBN Nahmir, Khalid, G-Eazy, Yo Gotti, 21 Savage, Logic, Dipset, Kyrie Irving and more. Directed by Charles Stone III, "Uncle Drew" the movie stars Kyrie Irving, Shaquille O' Neal, Tiffany Haddish and Reggie Miller. The film hits theatres June 29.